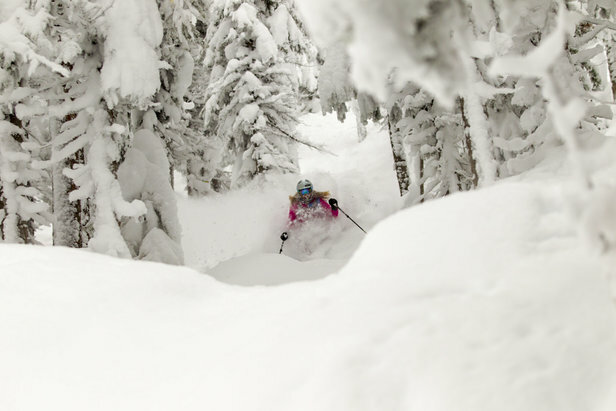 Sinking into the powder at Grand Targhee Resort. The Rockies and West both scored big in this week's Snowiest Resort of the Week with some solid April snowfall totals. 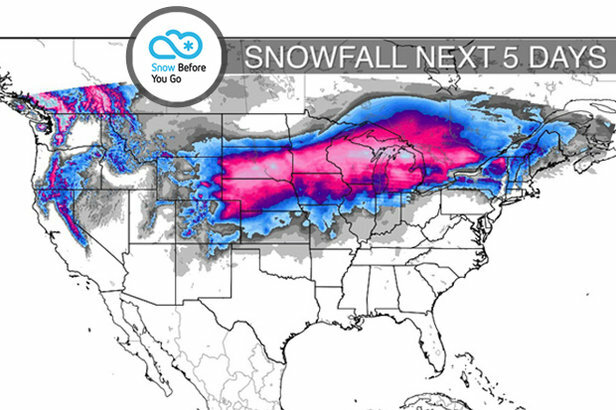 The Midwest and Northeast picked up nice snow totals as well, sending more resorts off in grand fashion as they wrap up the season. See the infographic below for this past week's totals. This weekend is dominated by one large and windy spring storm system set to impact both the East and West Coast.